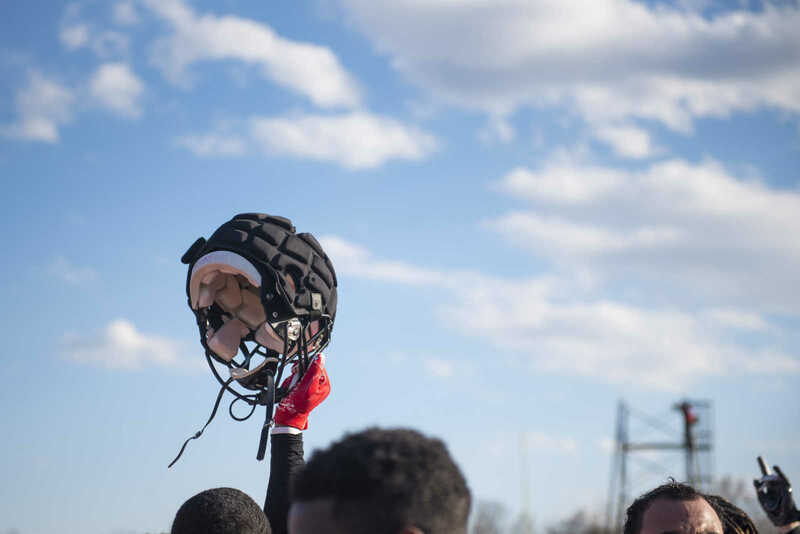 Southeast Missouri State University's football team conducted their first spring practice Monday, March 18, 2019, at Rosengarten Athletic Complex in Cape Girardeau. 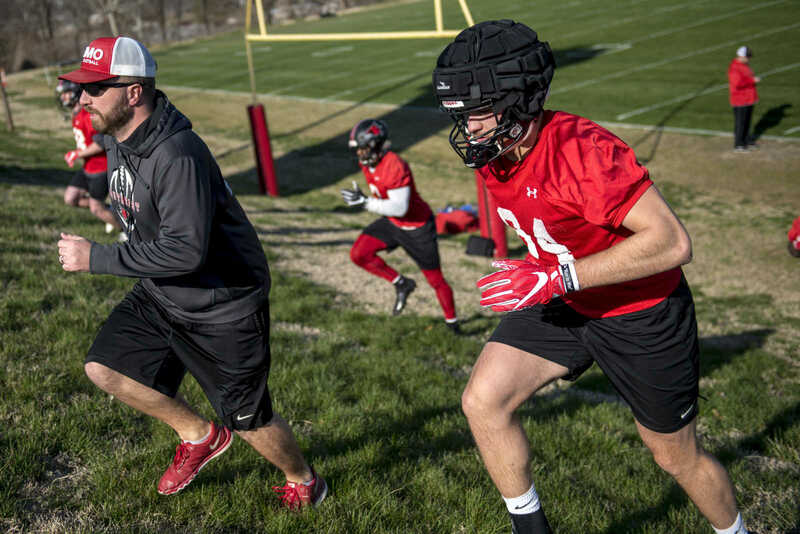 TYLER GRAEF Ã¢â‚¬â€œ tgraef@semissourian.com Southeast Missouri State University's football team conducted their first spring practice Monday, March 18, 2019, at Rosengarten Athletic Complex in Cape Girardeau. 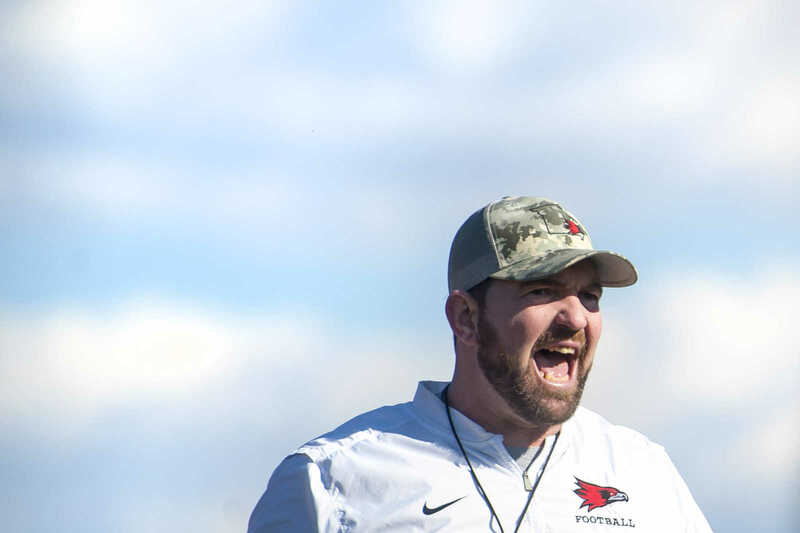 TYLER GRAEF Ã� tgraef@semissourian.com Warren Byrd, in yellow attire, celebrates after his side secured a fumble during a drill. 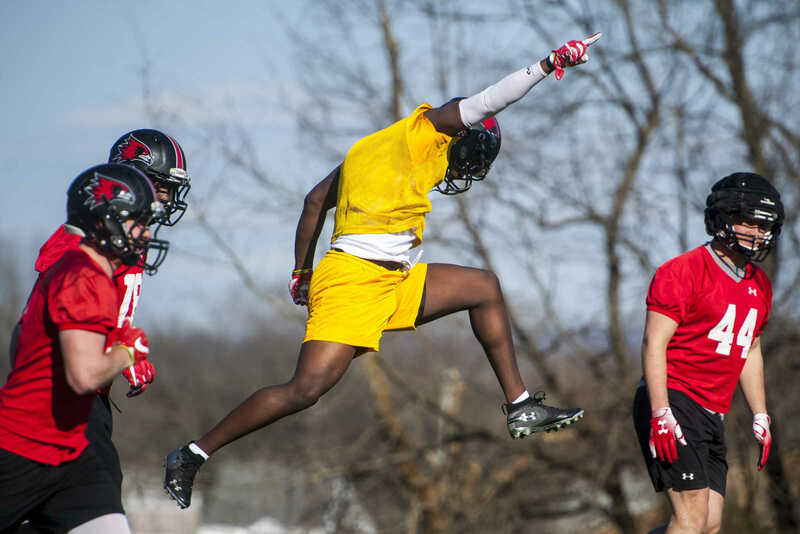 Southeast Missouri State University's football team conducted their first spring practice Monday, March 18, 2019, at Rosengarten Athletic Complex in Cape Girardeau. 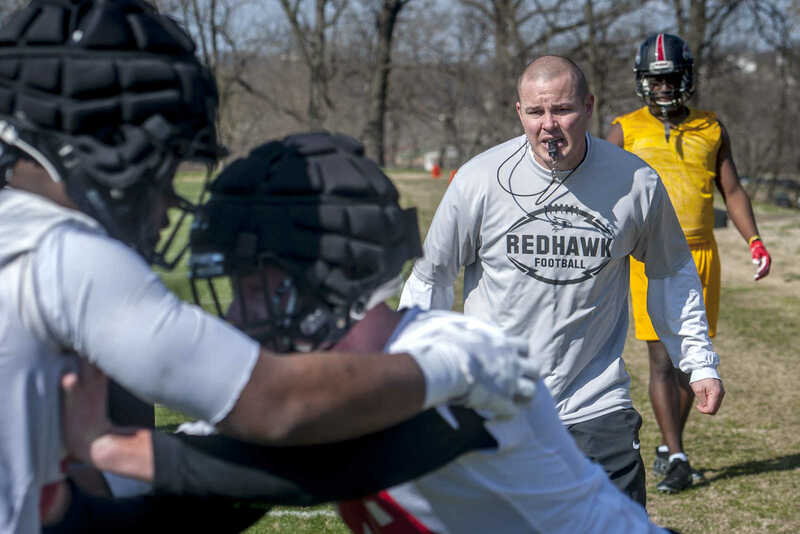 TYLER GRAEF Ã� tgraef@semissourian.com Special teams coordinator/outside linebackers coach Matt Martin instructs players in a drill during Southeast Missouri State University's first spring football practice Monday, March 18, 2019, at Rosengarten Athletic Complex in Cape Girardeau. 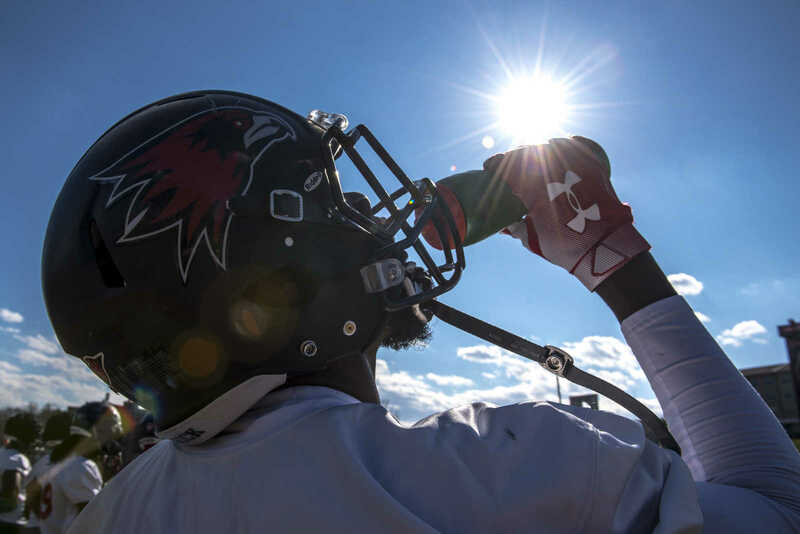 TYLER GRAEF Ã� tgraef@semissourian.com Southeast Missouri State University's football team conducted their first spring practice Monday, March 18, 2019, at Rosengarten Athletic Complex in Cape Girardeau. 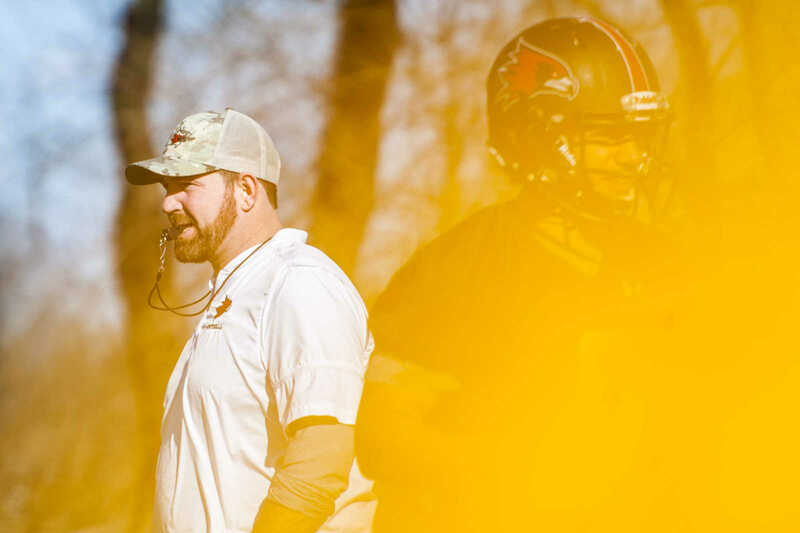 Here, head coach Tom Matukewicz is seen directing players. 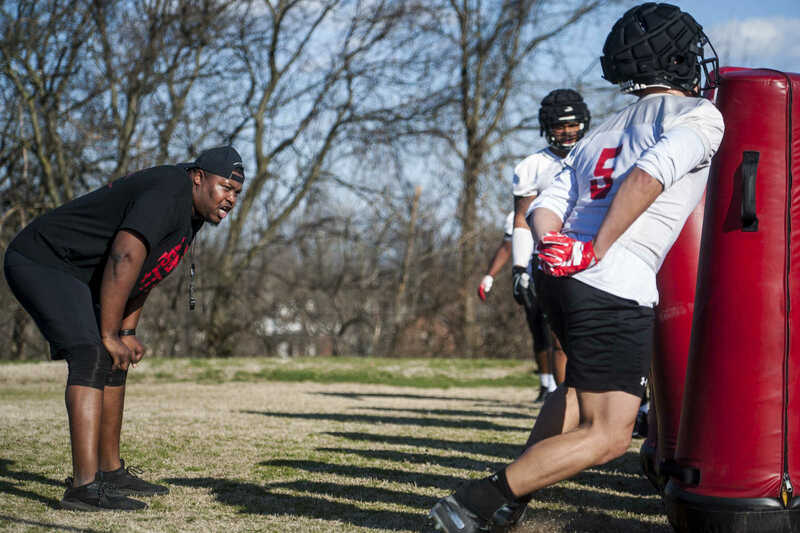 TYLER GRAEF Ã� tgraef@semissourian.com Jerone Williams, defensive line coach, directs a drill with defenders. 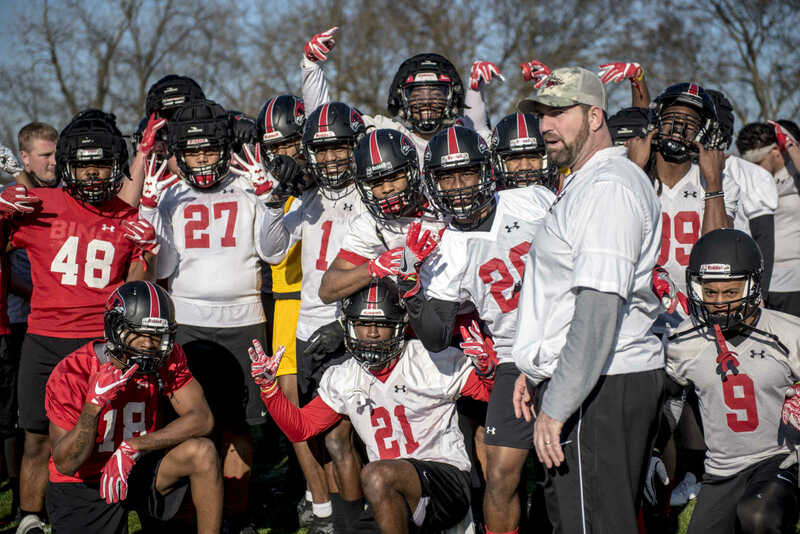 Southeast Missouri State University's football team conducted their first spring practice Monday, March 18, 2019, at Rosengarten Athletic Complex in Cape Girardeau. 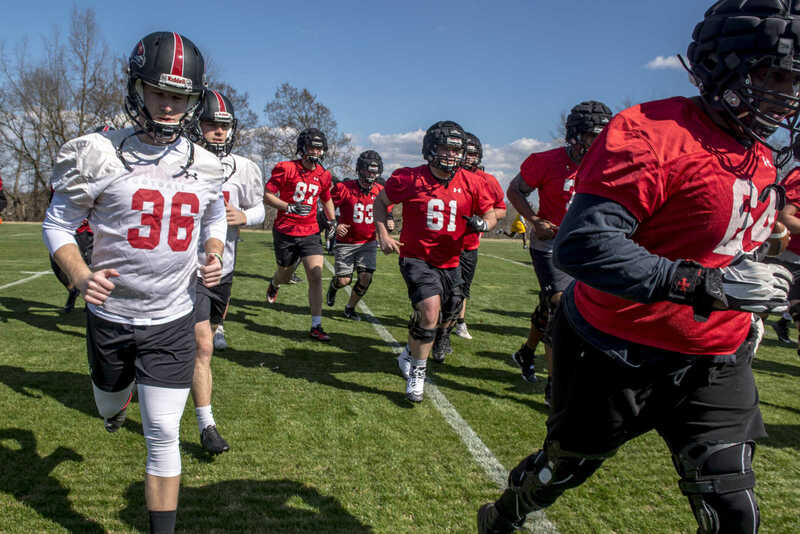 TYLER GRAEF â€“ tgraef@semissourian.com Southeast Missouri State University's football team conducted their first spring practice Monday, March 18, 2019, at Rosengarten Athletic Complex in Cape Girardeau. 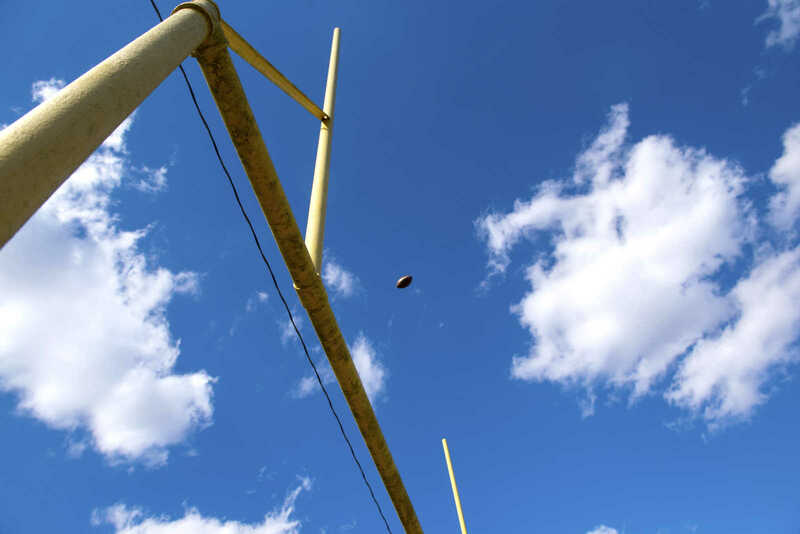 TYLER GRAEF Ð tgraef@semissourian.com A football sails through the uprights. 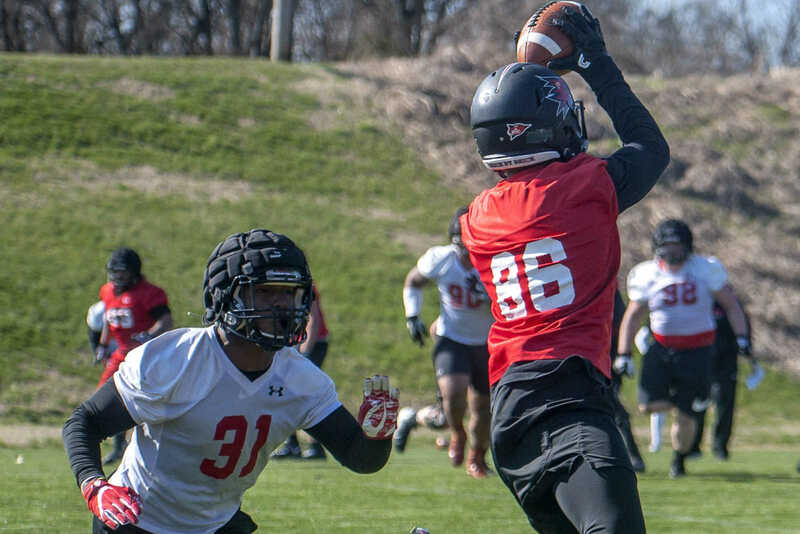 Southeast Missouri State University's football team conducted their first spring practice Monday, March 18, 2019, at Rosengarten Athletic Complex in Cape Girardeau.